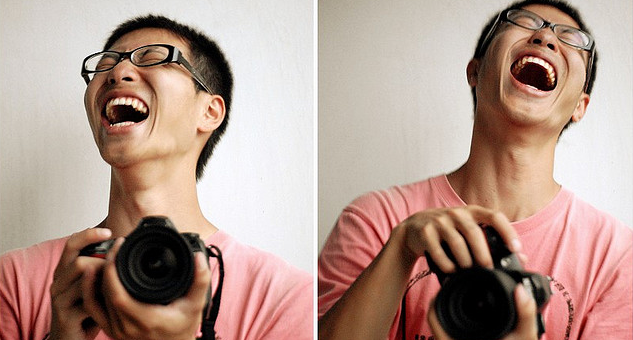 Find more reasons to laugh with these surprising benefits. Research indicates that laughter can improve short-term memory (although, to be fair, the study in question specifically looked at older adults). Researchers divided 20 participants in their 60s and 70s into two groups, half of whom watched a short, humorous video for 20 minutes while the other half sat calmly for the same length of time. Afterwards, everyone was given a short-term memory test. Those who had watched the video significantly outperformed those who hadn't. Interestingly, saliva samples revealed that the group who watched the video had significantly lower levels of the stress hormone cortisol, which suggests that laughter, by alleviating stress, had boosted their short-term memory. When their video was finished, participants were asked to write a short introductory bio about themselves and give it to another group member. 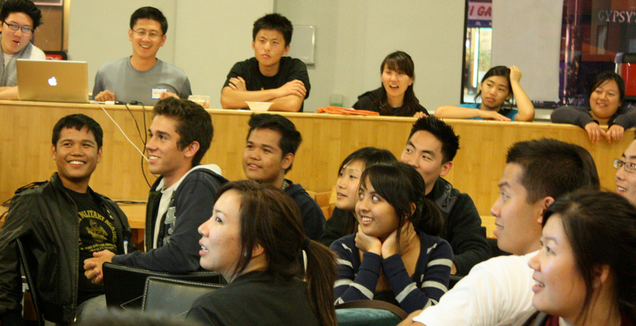 Students who had watched the stand-up routine were more likely to reveal personal, potentially embarrassing information—sample bios included references to pole dancing accidents, and Disney-film addictions—while students in the two other group kept their introductions relatively generic and safe, inserting facts about diet preferences and nationality instead of more revelatory details. Why is this important? Previous research has already confirmed what feels intuitive; sharing intimate, personal information is the backbone of forming intimate, personal bonds with others. Afterwards, participants were administered pain tolerance tests—in the lab, this was done by wrapping their arms in a frozen sleeve or a blood-pressure cuff, while at the live show, participants were asked to squat against a wall—until they said they couldn't take it anymore. Across all tests, the participants' pain tolerance increased after laughing, rising an average of 10%. "When laughter is elicited, pain thresholds are significantly increased, whereas when subjects watched something that does not naturally elicit laughter, pain thresholds do not change (and are often lower)," the authors wrote.